Imperial Golf Estates, just off US 41 has long been considered one of the most desirable equity golfing communities in North Naples. 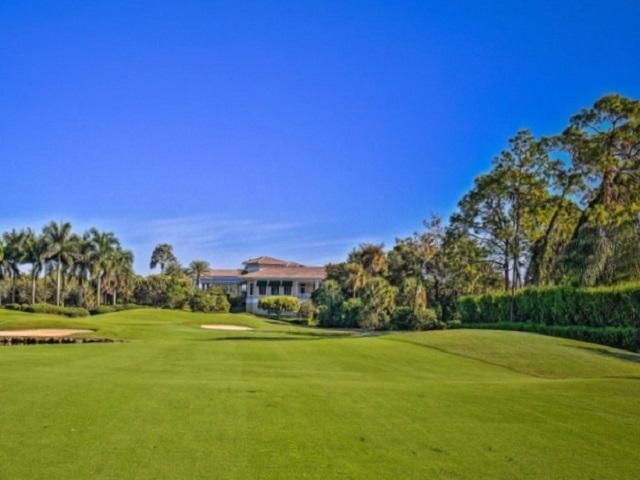 Once you enter this gated community you are rewarded with stunning views of the two 18-hole golf courses. Residences consist of 633 single-family homes, coach homes villas and condominiums. The single family homes range from 1,457 to 3,994 square feet with two to five bedrooms and a two or three car garage. The villas range from 1,400 to 2,036 square feet with two to three bedrooms and a one or two car garage. The coach homes range from 1,340 to 2,142 square feet with two to three bedrooms and a one or two car attached garage. The verandas range from 1,245 to 1,816 square feet with two bedrooms to three bedrooms and a one car detached garage. The condos range from 1,168 to 1,758 square feet with two to three bedrooms and a one car carport or assigned parking. Each community is distinctive and designed to blend in with its natural surroundings. Many of the single-family homes offer outstanding views of the greens, tees, lakes and fairways. There are over five miles of walking and biking paths that wind throughout a landscape of trees, foliage and well-kept flora. The optional Equity Imperial Golf Club at Imperial Golf Estates features a 32,000 square foot clubhouse and offers casual and formal dining facilities, a casual lounge and outdoor terrace. There are a number of membership levels available including social, full golf and a summer social and golf. 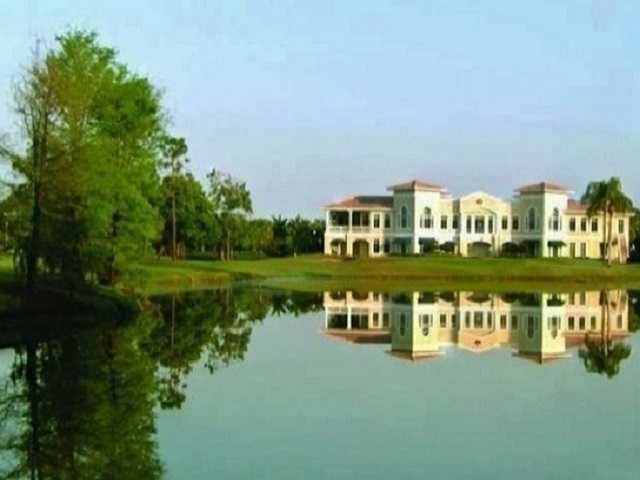 The two golf courses cover over 300 acres of wooded land, rolling hills and spring-fed lakes and are ranked among the best courses in Southwest Florida. The East Course designed by noted golf architect Arthur Hills, plays from 5,300 to 7,000 yards and is a traditional northern style layout with gradual doglegs and generous fairways. The West Course, designed by Ward Northrup, is a traditional Florida style course and features sharp doglegs and a number of water hazards. Four tee locations stretch course yardage from 5,140 to 6,560 yards. Membership is limited to 560 and the facilities include three putting greens, a green for chipping, pitching and sand shots and a practice range with target greens. The golf program is superb and boasts weekly men´s, women’s and mixed events. Imperial Golf Estates is also home to the Gomez Tennis Academy which is dedicated to intense high performance training for junior and professional tennis players. 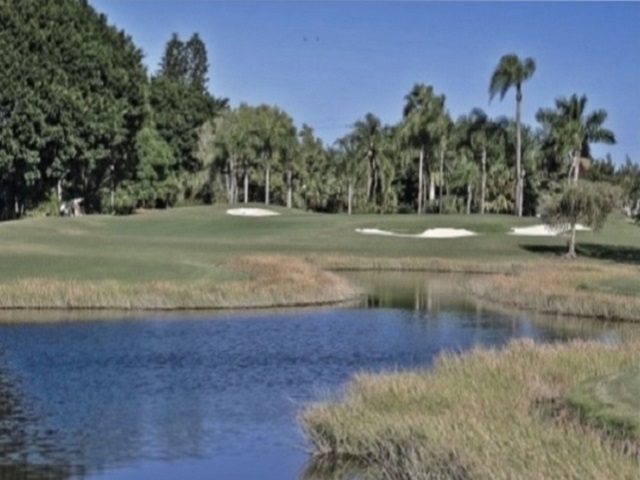 With the beach only five minutes away, Imperial Golf Estates residents enjoy the privacy and lifestyle of a gated golf community along with a great North Naples location.